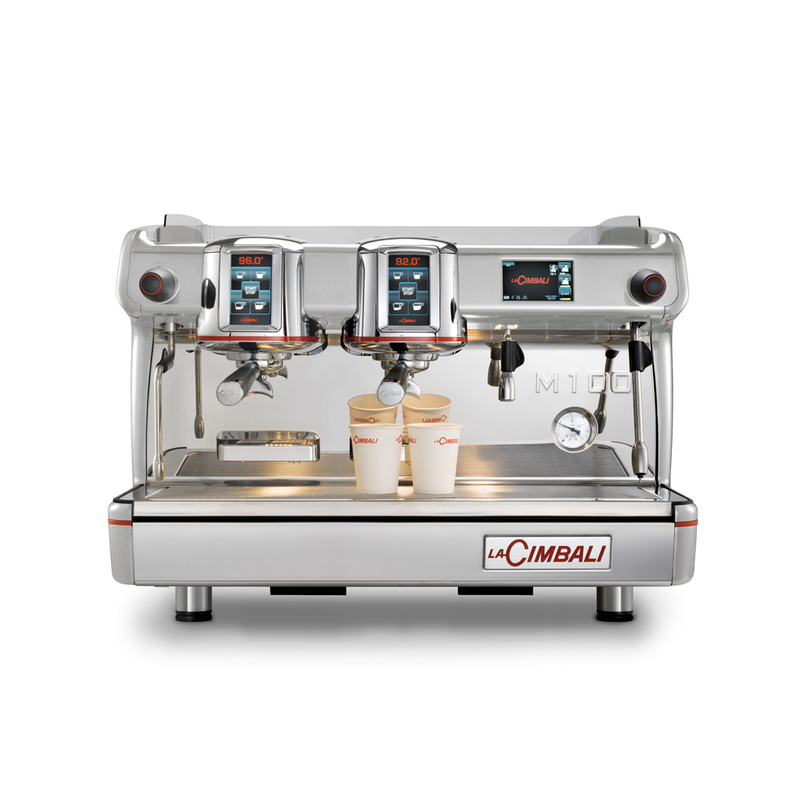 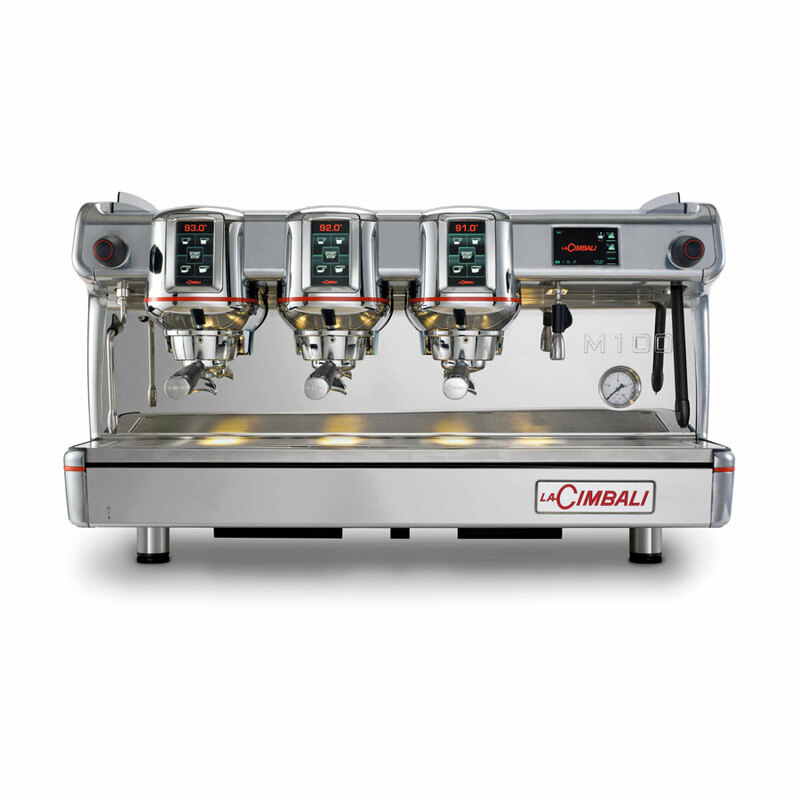 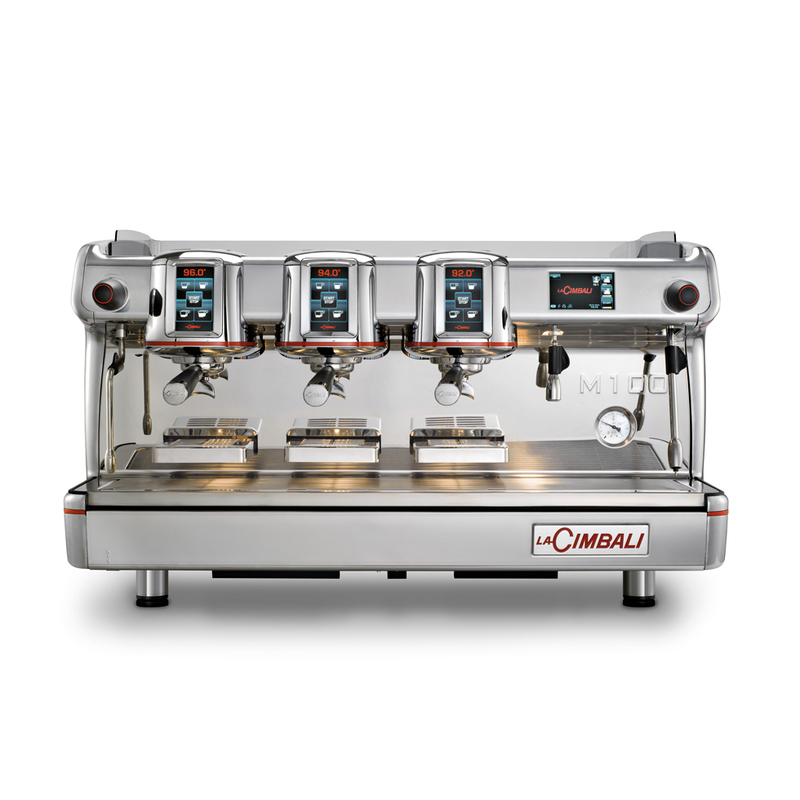 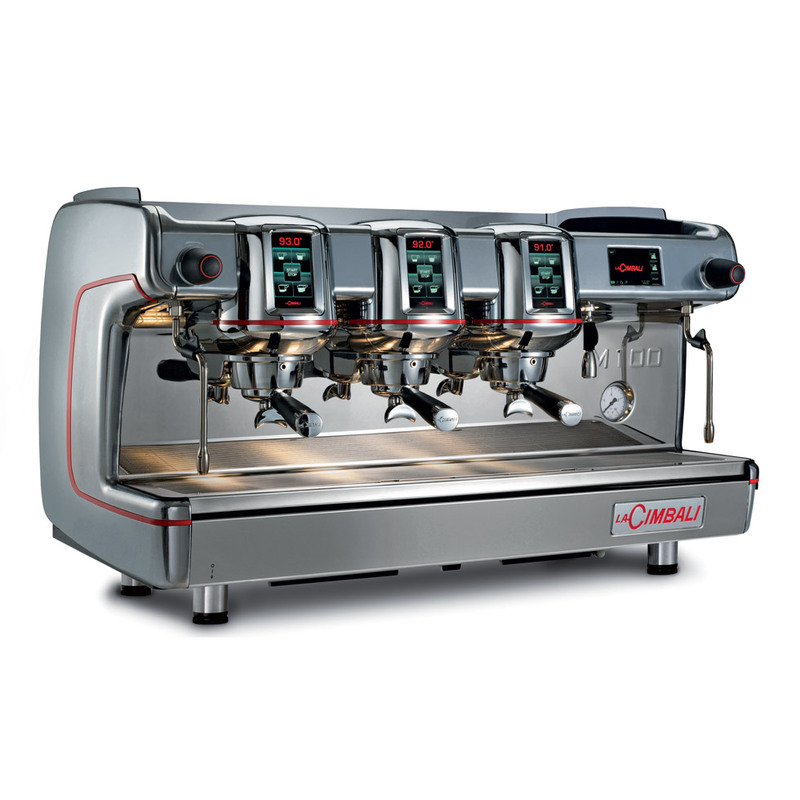 Elegance, reliability, energy saving and high performance, the M100 is the new professional machine for the bar! 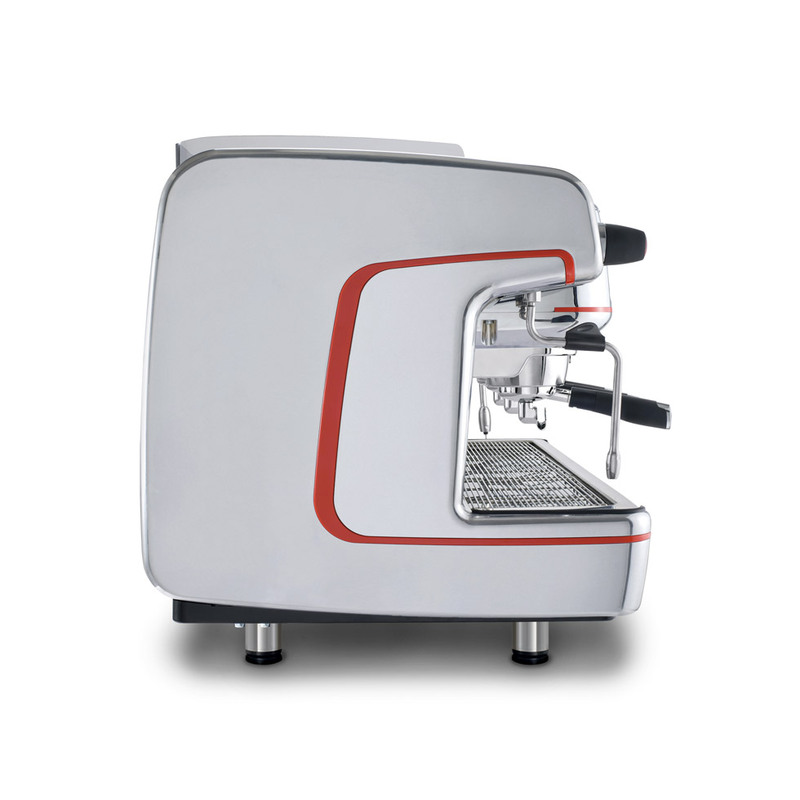 Its groups, of curved and rounded shape, are reminiscent of the historic coffee machines characterized by hydraulic groups. 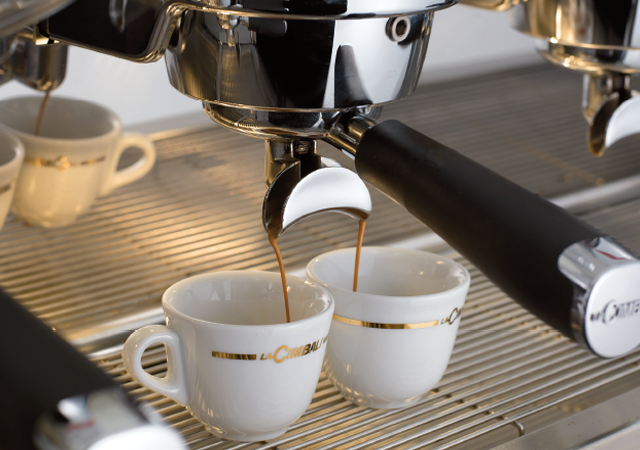 Its design is simple, aimed at maximum ease of use combined with the highest performance in terms of the quality in the cup. 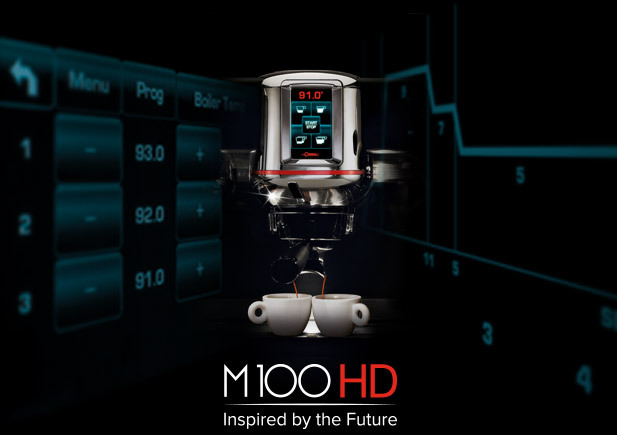 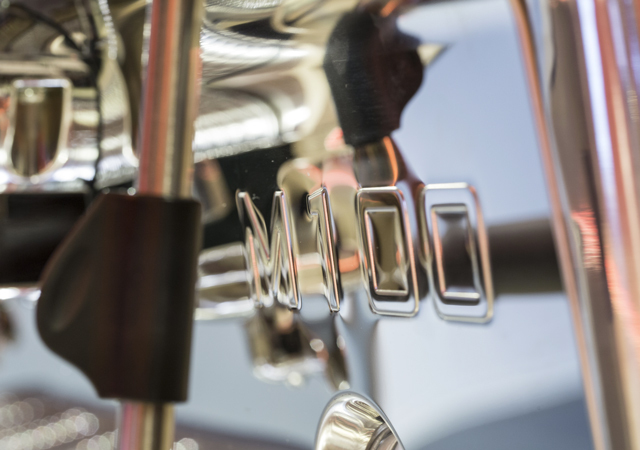 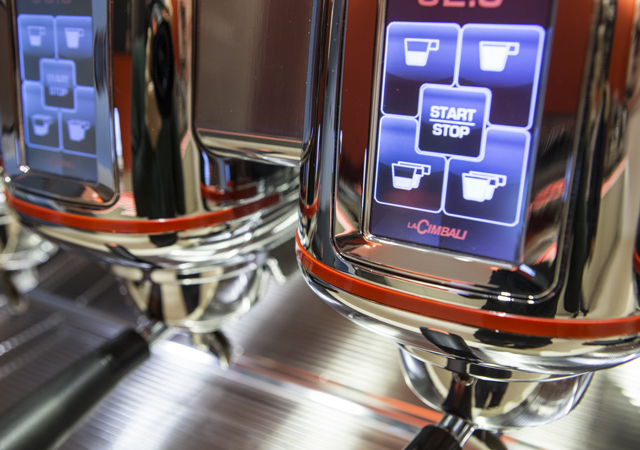 The M100 expresses an approach attentive to the needs and tastes of the contemporary barista.